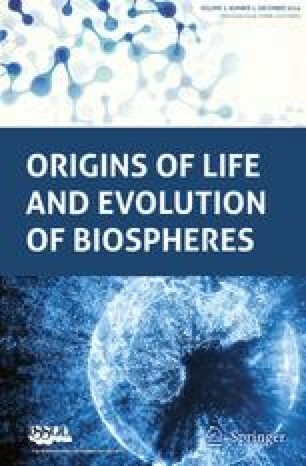 In the 20 years since the Viking experiments, major advances have been made in the areas of microbial systematics, microbial metabolism, microbial survival capacity, and the definition of environments on earth, suggesting that life is more versatile and tenacious than was previously appreciated. Almost all niches on earth which have available energy, and which are compatible with the chemistry of carbon-carbon bonds, are known to be inhabited by bacteria. The oldest known bacteria on earth apparently evolved soon after the formation of the planet, and are heat loving, hydrogen and/or sulfur metabolizing forms. Among the two microbial domains (kingdoms) is a great deal of metabolic diversity, with members of these forms being able to grow on almost any known energy source, organic or inorganic, and to utilize an impressive array of electron acceptors for anaerobic respiration. Both hydrothermal environments and the deep subsurface environments have been shown to support large populations of bacteria, growing on energy supplied by geothermal energy, thus isolating these ecosystems from the rest of the global biogeochemical cycles. This knowledge, coupled with new insights into the history of the solar system, allow one to speculate on possible evolution and survival of life forms on Mars. 1.Center for Great Lakes StudiesMilwaukeeU.S.A.